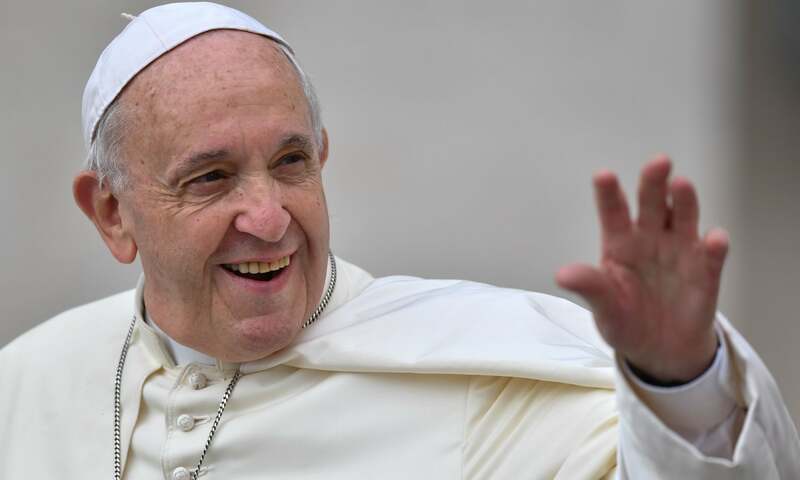 The occasion was the gathering of fossil fuel executives at the Vatican, one of a series of meetings to mark the third anniversary of Laudato Si, his majestic encyclical on global warming. The meetings were closed, but by all accounts big oil put forward its usual anodyne arguments: any energy transition must be slow, moving too fast to renewable energy would hurt the poor by raising prices, and so forth. In response, Francis graciously thanked the oil executives for attending, and for “developing more careful approaches to the assessment of climate risk”. But then he got down to business. “Is it enough?” he asked. “Will we turn the corner in time? No one can answer that with certainty, but with each month that passes, the challenge of energy transition becomes more pressing.” Two and a half years after the Paris climate talks, he pointed out, “carbon dioxide emissions and atmospheric concentrations of greenhouse gases remain very high. This is disturbing and a cause for real concern.” Indeed. In fact, as Francis points out, it’s not just that these companies and countries are committed to digging up the reserves they currently have. Even more insanely, they’re out there exploring for more. Companies like Exxon devote billions and billions of dollars to finding new oil fields, even though we have far more oil than we could ever safely burn. All of this is morally wrong, as Francis points out. “Decisive progress cannot be made without an increased awareness that all of us are part of one human family, united by bonds of fraternity and solidarity. Only by thinking and acting with constant concern for this underlying unity that overrides all differences, only by cultivating a sense of universal intergenerational solidarity, can we set out really and resolutely on the road ahead,” he says. Which is great – it’s the job of religious leaders to remind us to think beyond our own self-interest.